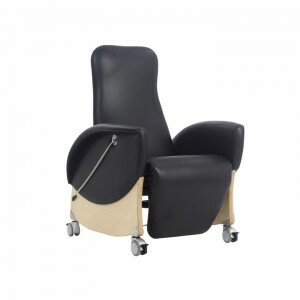 The Kintyre Twin Motor recliner has an easy to use motorised recline system which reclines with a touch of a button. 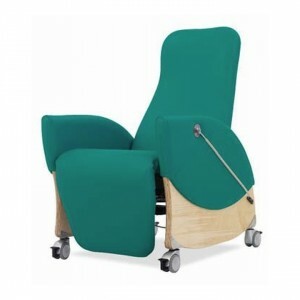 Ideal for use in healthcare environments, the Kintyre range has been designed with ease of use and practicality of cleaning in mind. 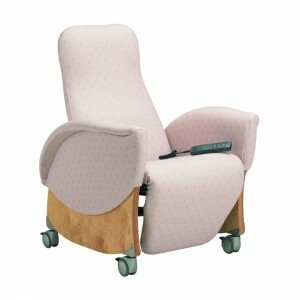 It’s stylish shape provides a contemporary look for healthcare areas whilst providing excellent user support. 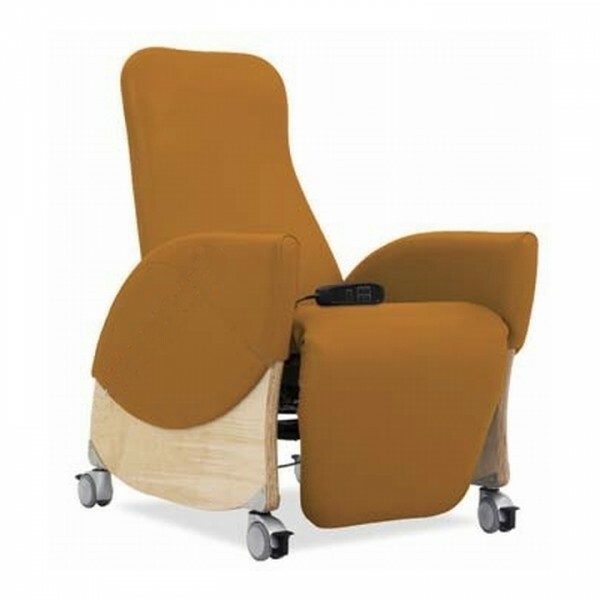 Available in manual and twin motor models, Kintyre features heavy duty, lockable, easy clean castors for manual handling and infection control purposes. The Kintyre range is static load tested to 120kg. 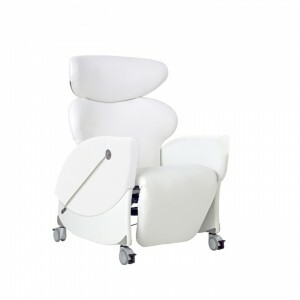 For maximum infection control, modern, pliable vinyls allows seams to be positioned away from high contact producing a completely seam free seat area.